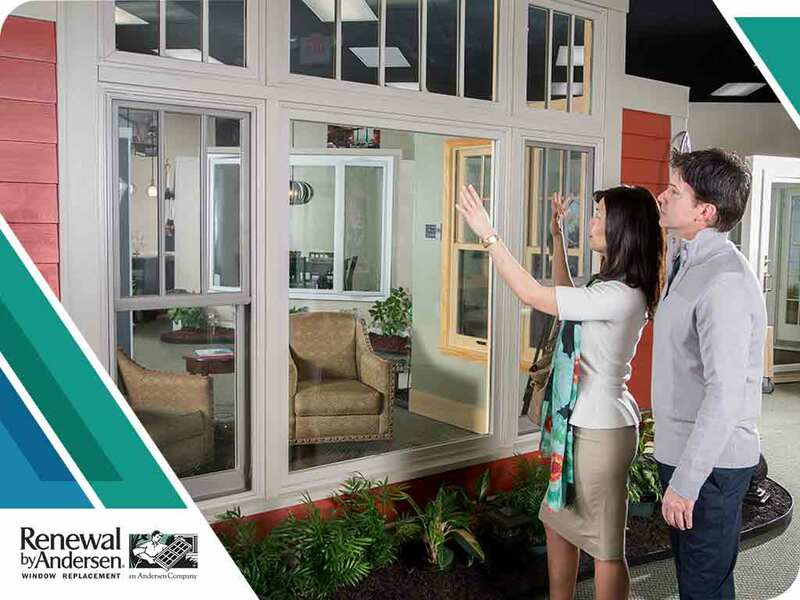 In this post, your home exterior experts from Renewal by Andersen® of Central Illinois share some accessories you should consider purchasing for your windows. Shutters look great on traditional homes like Cape Cods, Georgians, farmhouses and cottages. They come in different styles, like louvered, raised panel and a combination of both. Wooden ones are more expensive than plastic. Operating shutters can be closed over a window while non-operating shutters are fixed on the exterior wall. Window Guards can guarantee your family’s safety, especially on the upper levels of your home. They consist of two to three horizontal bars across the lower part of the window and are attached to the inside window frames. Attaching films on your replacement windows blocks harmful sun rays and cools down rooms on warmer days. They are directly attached to the glass. Have professionals install your window film to ensure a clean and sharp view. Latches keep your windows securely closed. They are offered in traditional brass, brushed aluminum, chrome, and bronzed finishes. Casement windows require two latches placed into the opening edge and stiles. Screens are usually made of fiberglass mesh while older styles are created with metal. Installing them keeps away bugs from your home. They are either fixed or sliding and most can be detachable for easy cleaning and storage. Add a roll-up fire safety ladder close to windows on the upper levels of your house. It makes exit easier in case of a fire if the doors are blocked by flames or heavy smoke. In leading hardware stores, they are offered in different lengths to reach the ground level. Durable, energy-efficient and stylish windows contribute to your home’s curb appeal. At Renewal by Andersen of Central Illinois, we are your leading local provider of top quality window installation services. Call us at (866) 693-6707 or complete our online form for a free in-home consultation. We work with homeowners in Peoria and Champaign, IL.